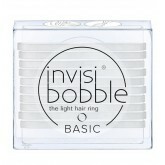 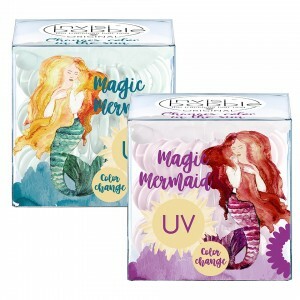 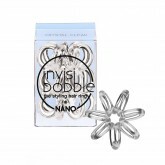 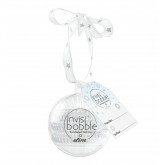 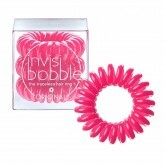 invisibobble Magic Mermaid collection contains magic hair rings that change color in the sun by reacting with UV light. 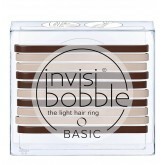 The traceless hair ring, has found its way into the hair of girls and guys for good reasons. 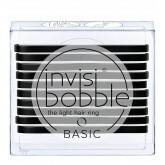 Asking yourself WHY? 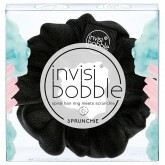 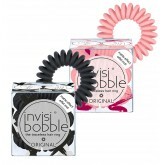 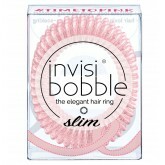 No kink, hair caring, strong hold – the invisibobble ORIGINAL’s unique spiral shape makes it possible! 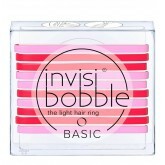 That’s why the invisibobble hair tie is the perfect companion for every occasion!